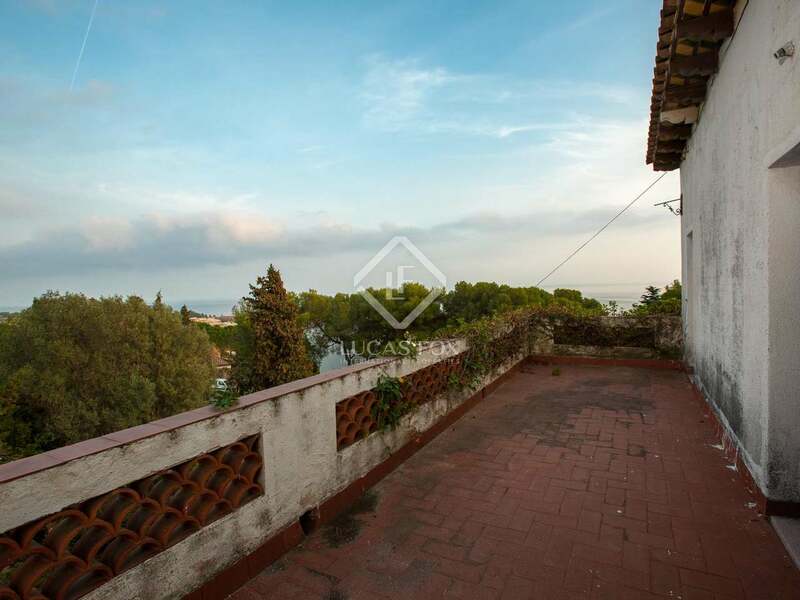 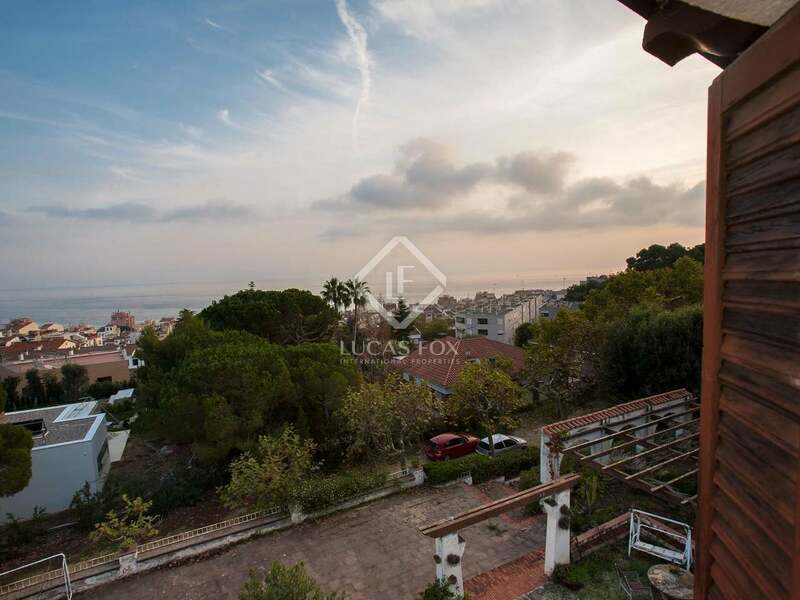 Traditional Catalan masia with fabulous sea views on a large plot with mature gardens and a pool, walking distance from El Masnou train station and beach. 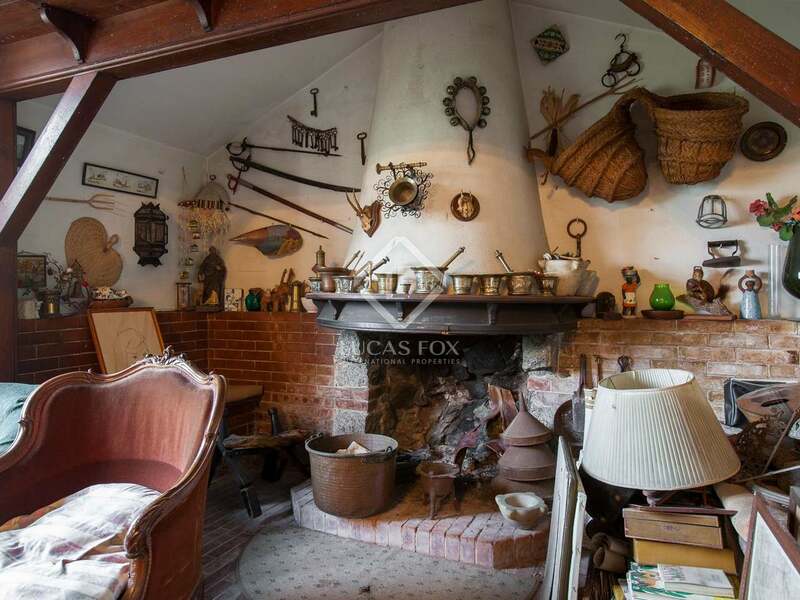 Great renovation potential. 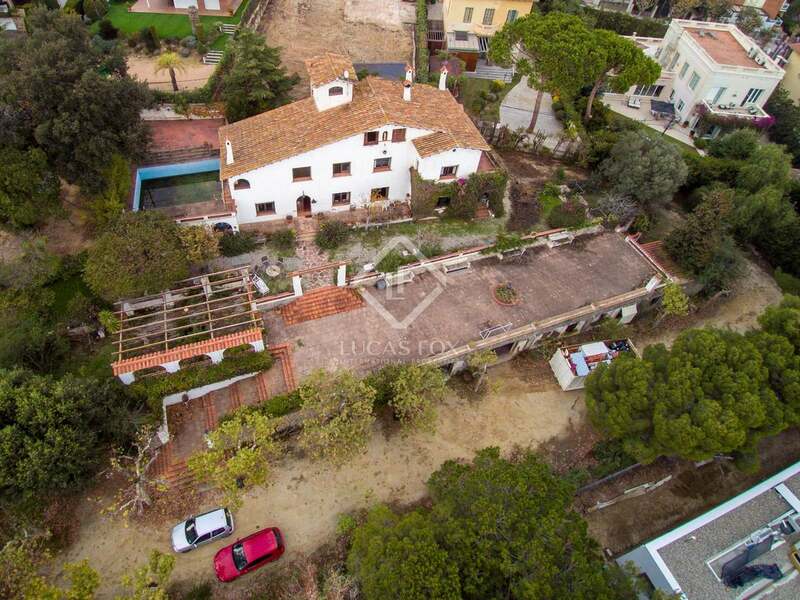 Just 10 minutes on foot from El Masnou train station and beach, we find this 486 m² traditional Catalan Masia to renovate on a 3,000 m² plot. 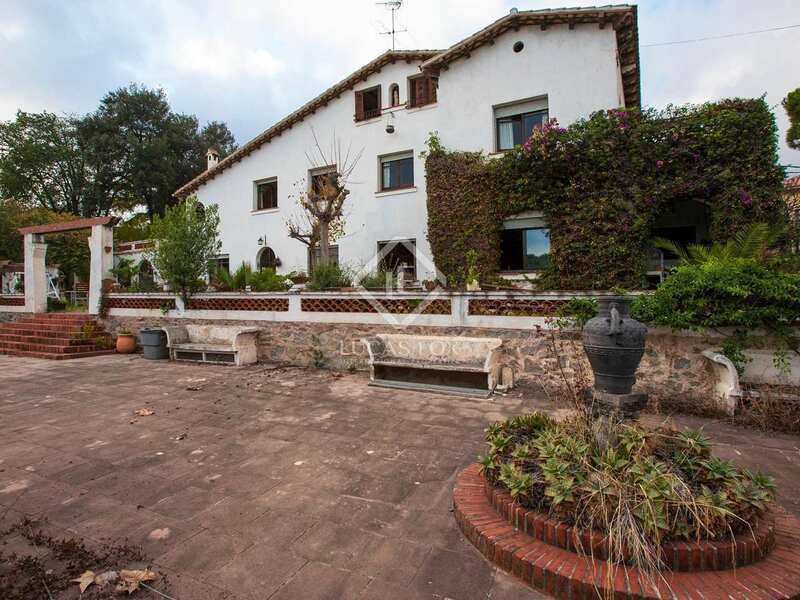 The surroundings are quiet as the masia is situated on a cul-de-sac, tucked away from passing traffic. The house is surrounded by a largely flat garden, on various levels, with mature trees, terraces, garages and a water storage deposit that has been converted into a swimming pool. 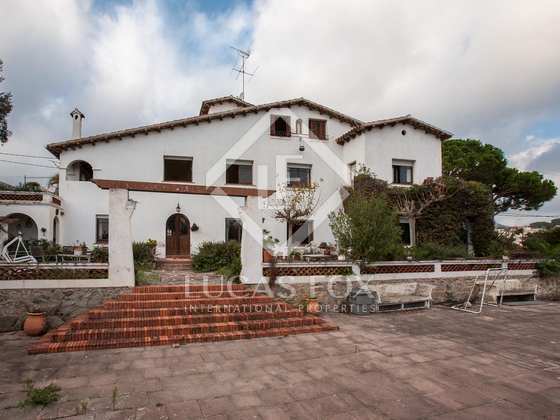 The façade and roof are typical of a traditional masia, with a quaint tower feature and ochre colour roof tiles. 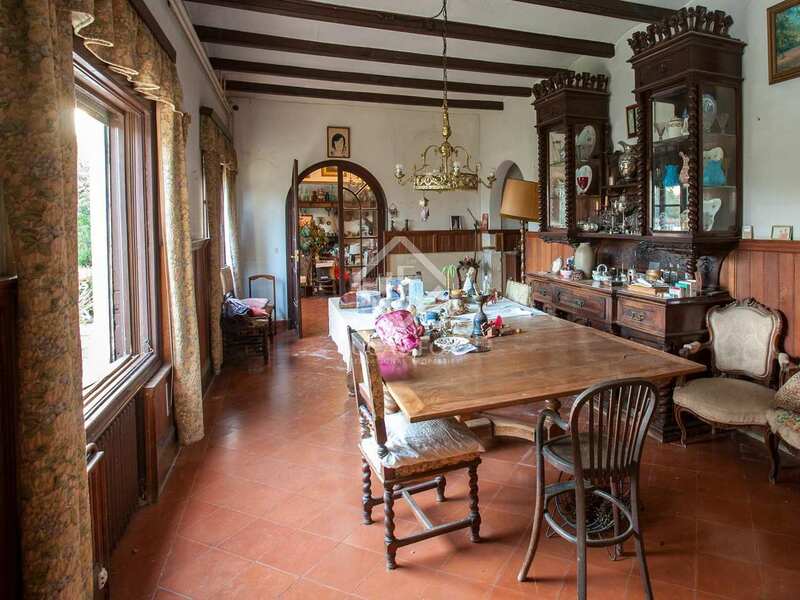 On the ground floor of the house we find an entrance hall that leads to a living room with a fireplace, a dining room, the kitchen, a study or bedroom and a bathroom. 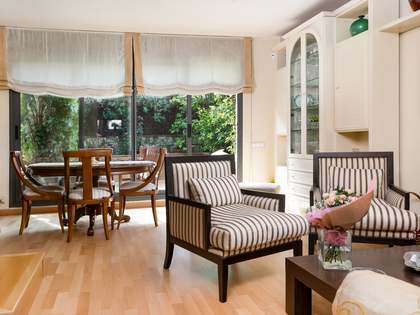 Going up to the first floor we find 5 double bedrooms, 2 bathrooms and a generous terrace. 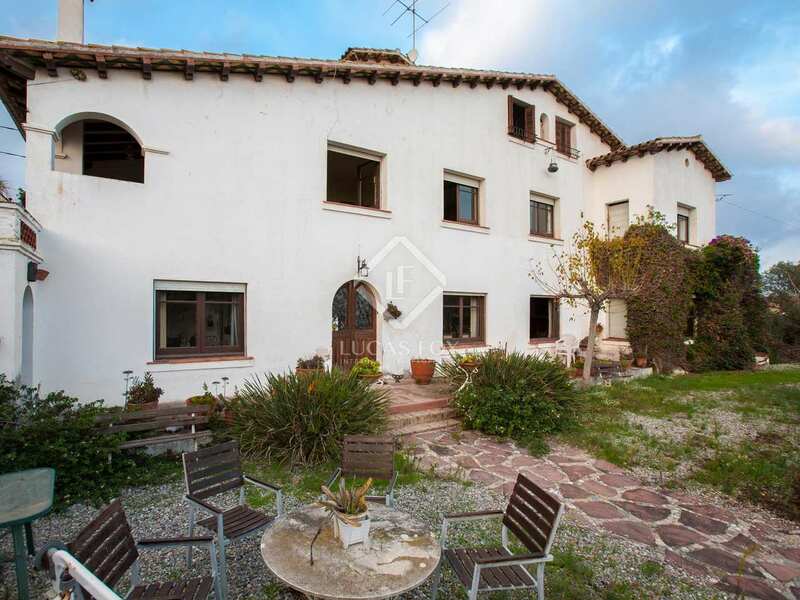 The top floor offers a further 2 double bedrooms, a bathroom and a storage room. 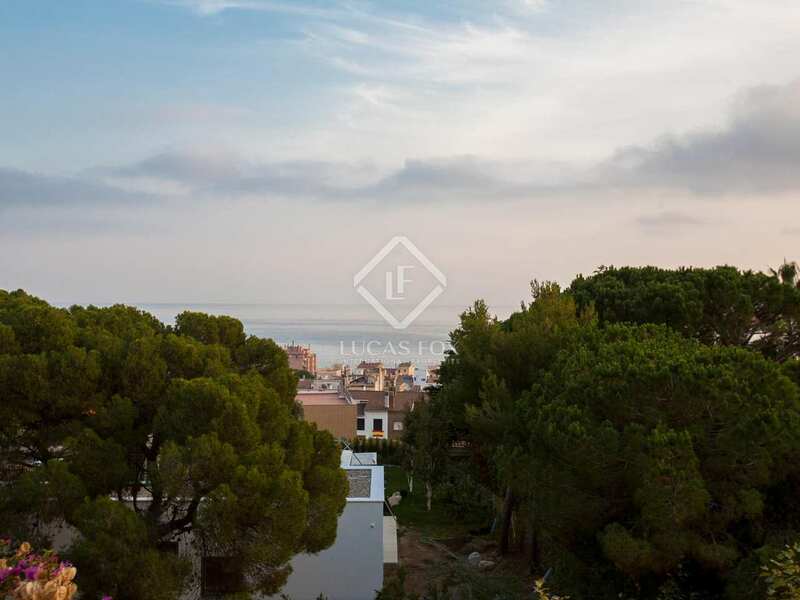 Wonderful sea views can be enjoyed from the property, particularly from the upper floors. 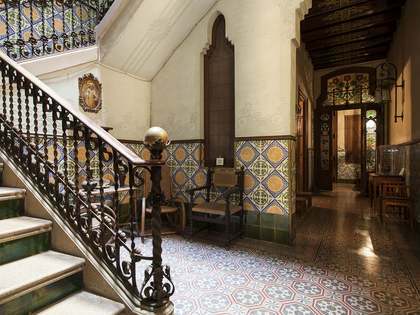 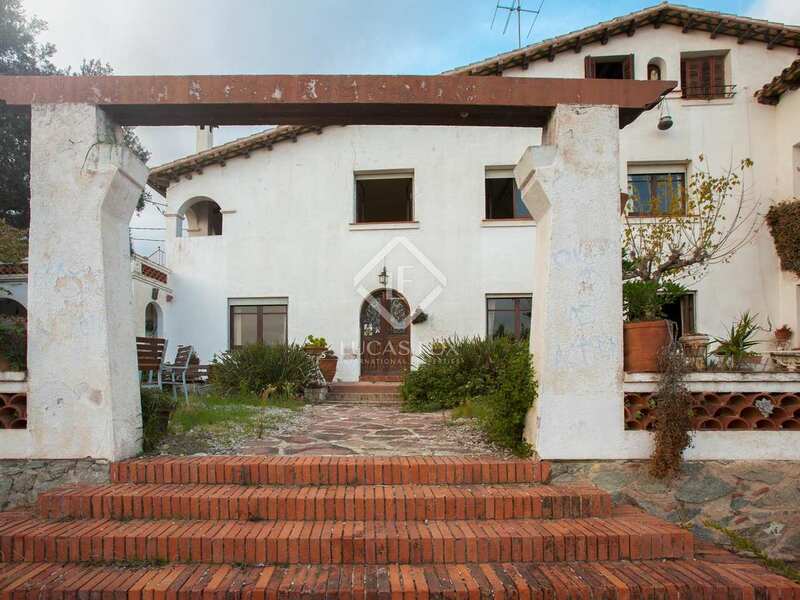 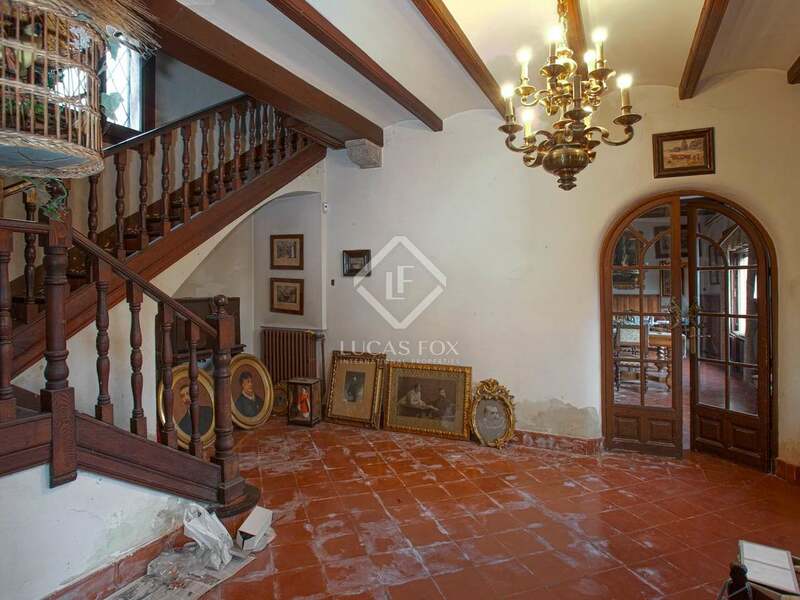 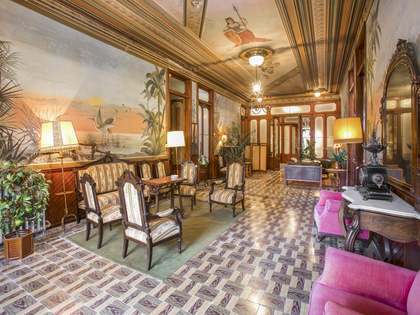 The property is brimming with attractive original features and would be ideal for someone looking for an authentic masia to renovate and call home. 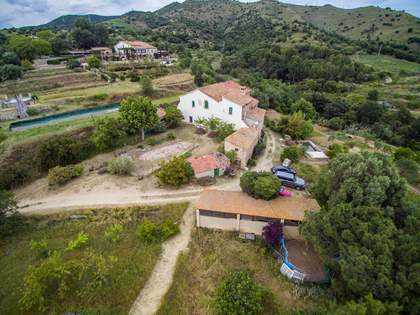 It also offers great potential to become a boutique hotel as the garages could easily be converted into guest or staff accommodation. 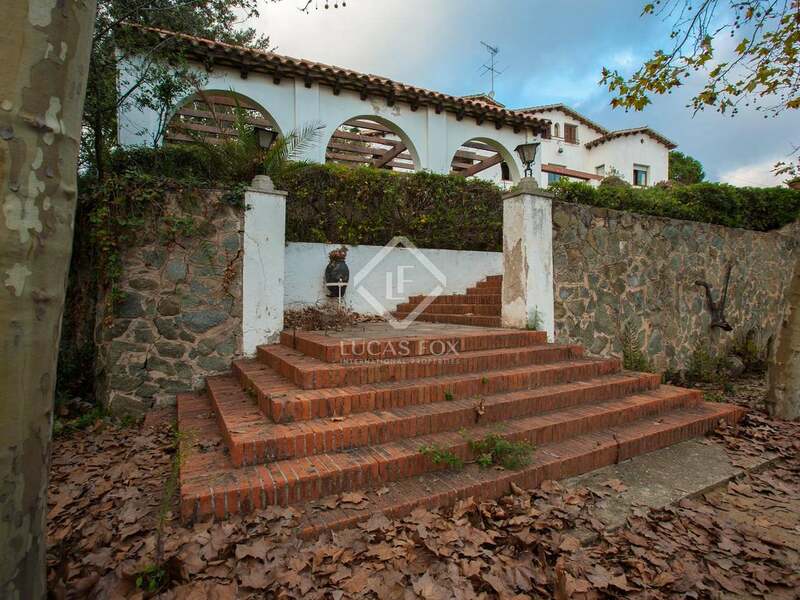 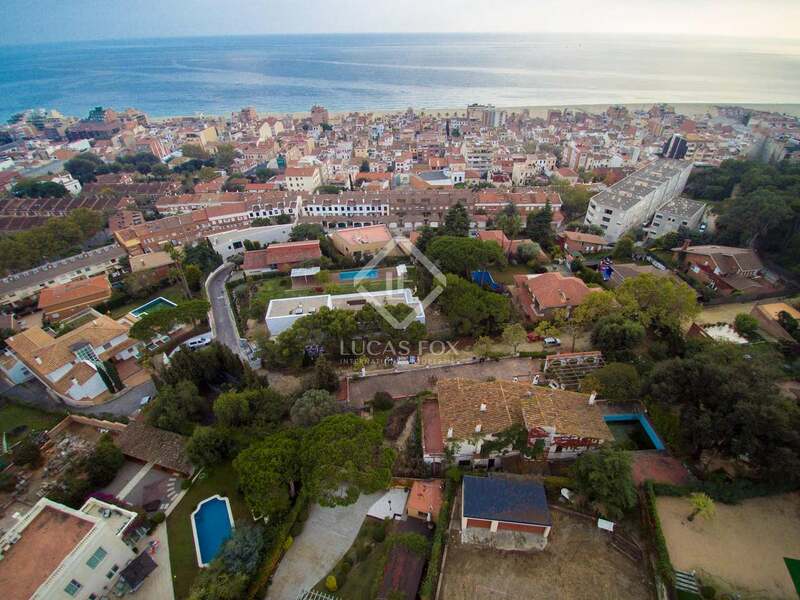 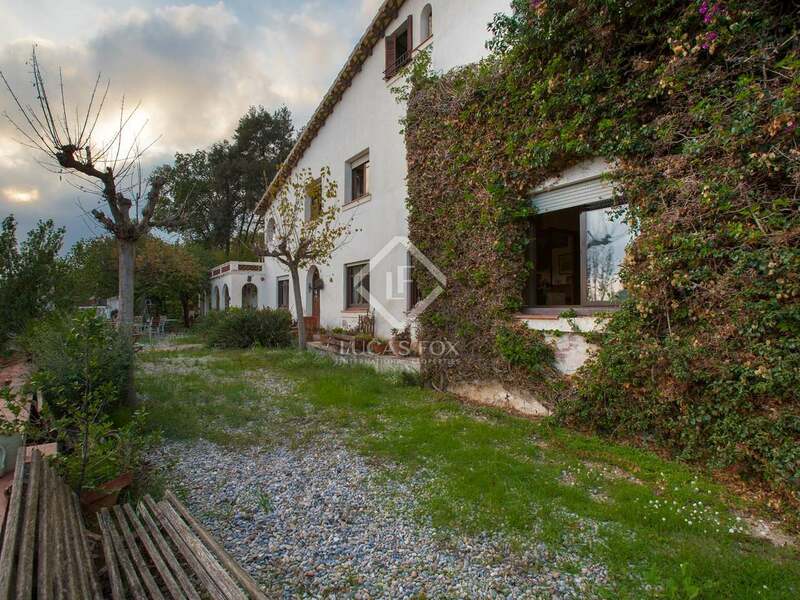 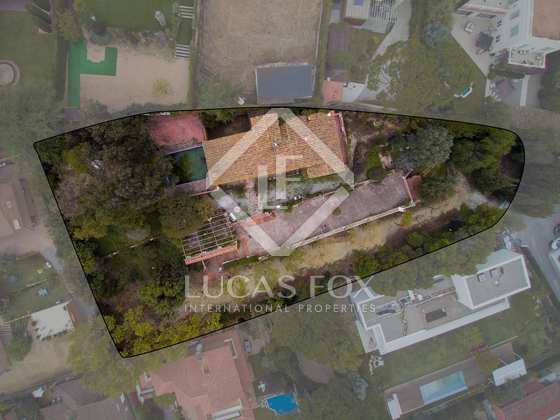 A unique opportunity to buy and renovate a genuine Catalan masia on the Maresme Coast, walking distance to amenities and just 20 minutes from Barcelona. 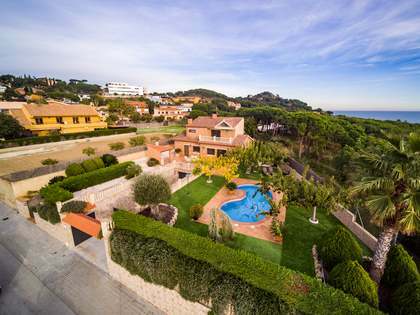 Property located in El Masnou, 10 minutes' walk from the beach and the train station and a 20-minute drive to centre of Barcelona. 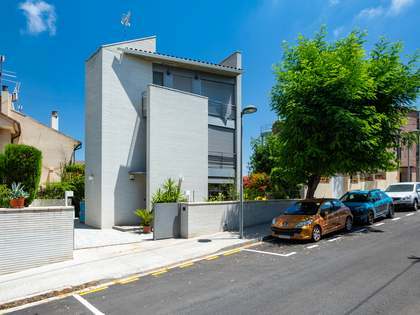 It is near a reputable international school.